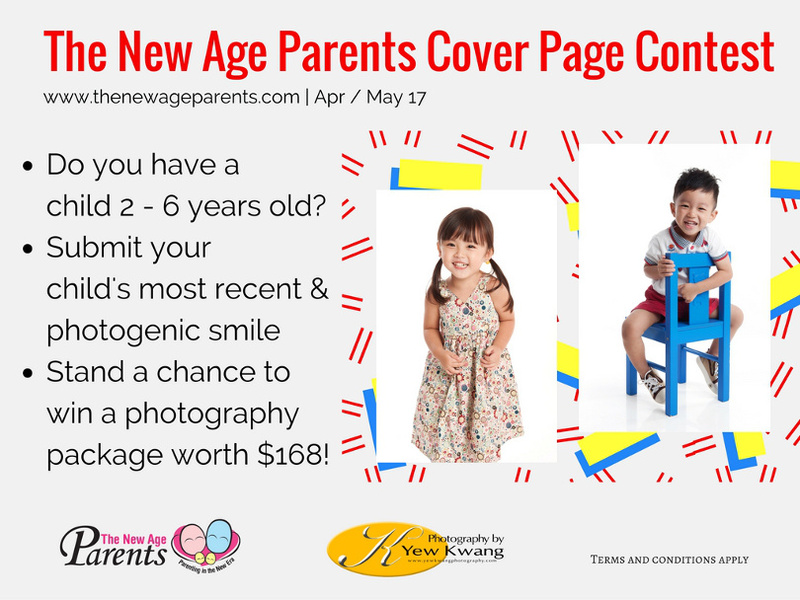 Stand a chance to be the Coverpage Kid for the April / May 2017 Issue. 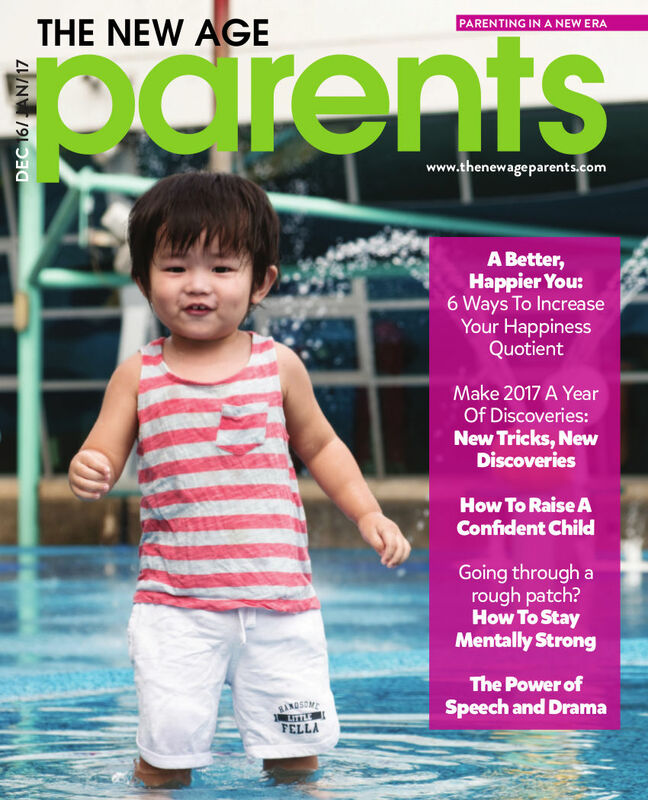 • Contest is open to children from 2 to 6 years old. Do submit a photo taken within the past month. The contests photo submission ends 31 January 2017.